John Abraham and Jackie Shroff will star in Romeo Akbar Walter, a spy thriller based on true events in the Indo–Pakistan war of 1971. The film, releasing 5 April, is directed by Robby Grewal. 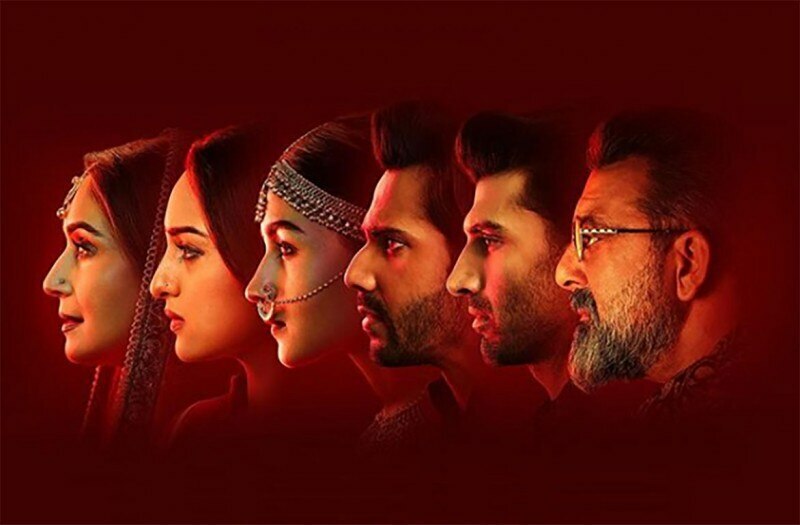 Set in the 1940s, Kalank follows the story of an aristocratic family, whose many hidden truths start to unravel as Partition looms ahead and communal tension rises. Starring Madhuri Dixit, Alia Bhatt, Sanjay Dutt and Varun Dhawan, the film hits theatres on 17 April. 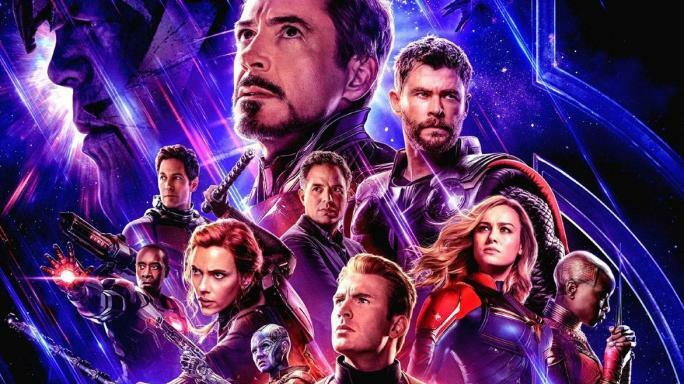 Avengers: Endgame, the next Marvel Studios offering, will feature the remaining heroes battling to undo the harm caused by the supervillain Thanos in the previous instalment. Starring Chris Evans, Robert Downey Jr, Brie Larson and Scarlett Johansson, it releases 26 April. 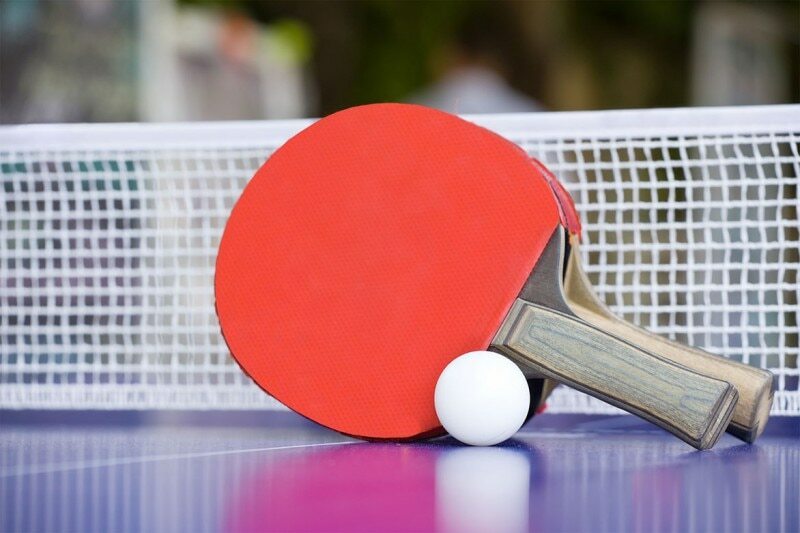 The Liebherr 2019 ITTF World Table Tennis Championships will be held in Budapest, Hungary, from 21–28 April 2019. 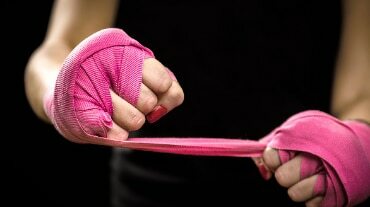 The 23rd edition of the Asian Athletics Championships will be held in Doha, Qatar, from 21–24 April, 2019. This month will also see the Heineken Chinese Grand Prix (12–14 April) and the Azerbaijan Grand Prix (26–28 April). Tishani Doshi’s latest novel, Small Days and Nights (Bloomsbury), chronicles the struggles of Grace, who escapes a failing marriage and comes across an unexpected inheritance. However, she also has to take care of a newly discovered sister, who has Down’s syndrome. 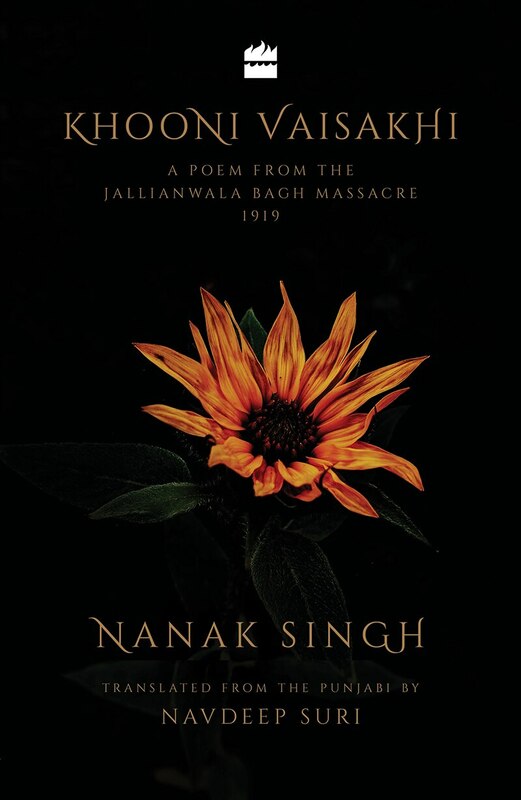 The Punjabi writer Nanak Singh, witnessing the Jallianwala Bagh massacre as a 22-year-old, had fainted and his body was piled up amongst the corpses. 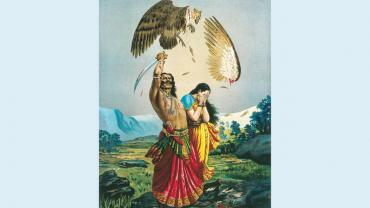 In the aftermath, he wrote ‘Khooni Vaisakhi’, a long poem narrating the events leading to the bloodbath. A scathing critique of the British Raj, it was banned in 1920 and has now been translated into English by Singh’s grandson Navdeep Suri, and will be published by HarperCollins this month. Nilanjan Mukhopadhyay’s book, The RSS: Icons of the Indian Right (Westland) is a hard look at the personalities who shaped and influenced the functioning of the Rashtriya Swayamsevak Sangh. Amitava Kumar’s Writing Badly is Easy (Aleph) promises to be a style guide for those who want to shed bureaucratic, stiff language. 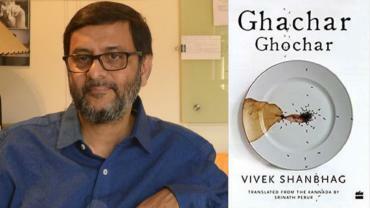 Drawing partly from his own writings, Kumar’s book promises to be a manifesto for writing that is exuberant, imaginative and playful. A popular Japanese science fiction television series is co-ming alive—this time, as an anime series on Netflix. Ultraman, releasing 1 April, will chronicle the struggles of the son of the original Ultraman as he carries on the legacy by battling giant monsters and aliens in a metallic power suit. The eight-part documentary series, Our Planet, will explore the unique wonders of our natural world. Combining stunning photography and technology with an unprecedented look at the pla-net’s remaining wilderness areas and their animal inhabitants, the series, narrated by Sir David Attenborough, is set for a 5 April release on Netflix.